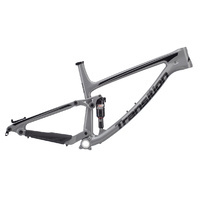 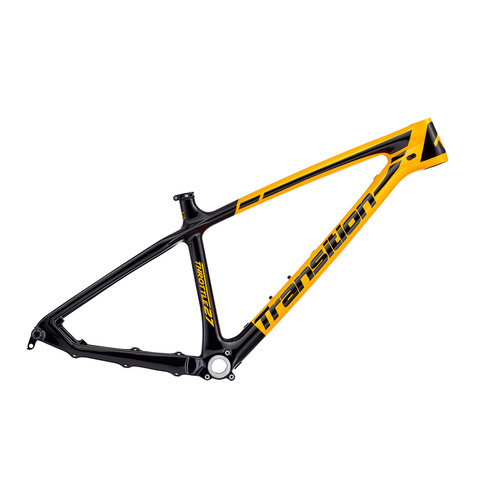 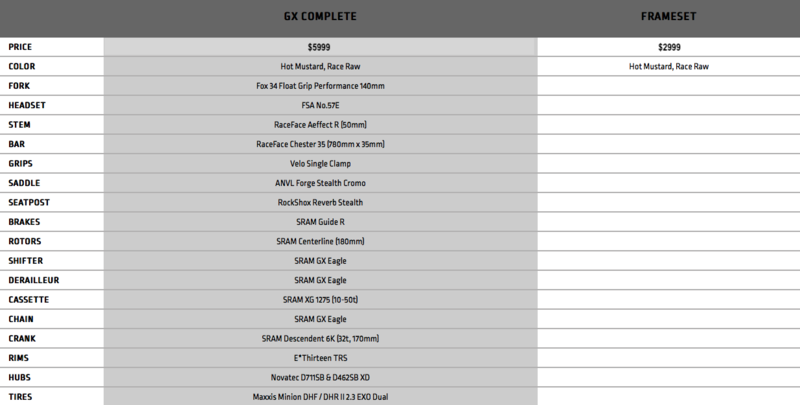 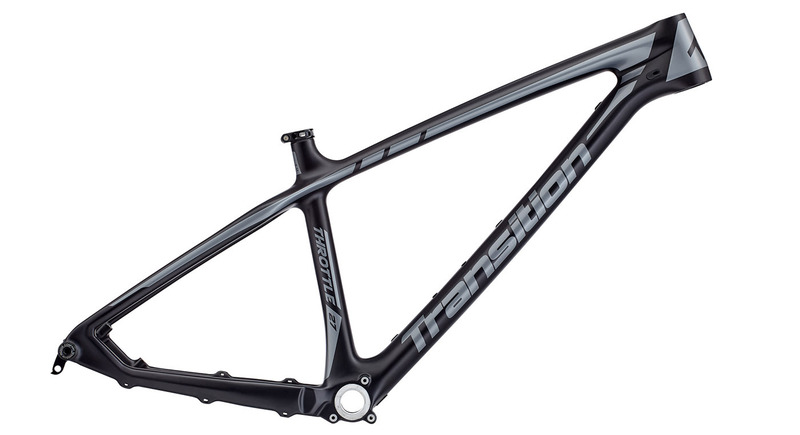 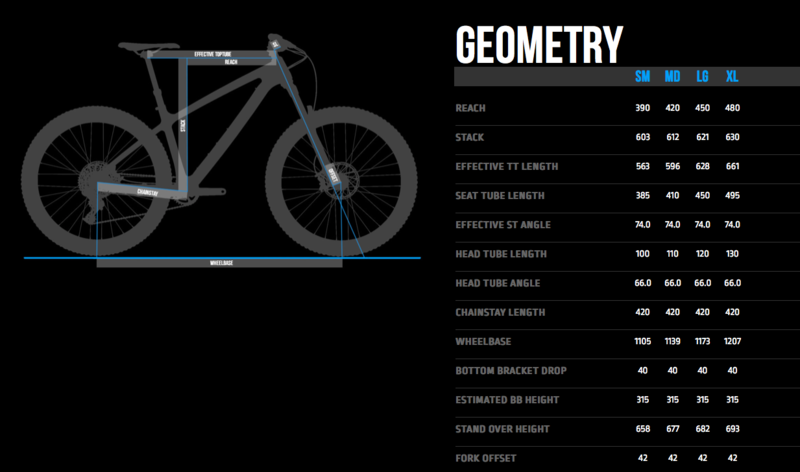 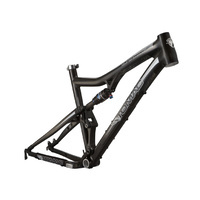 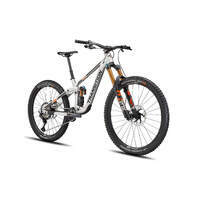 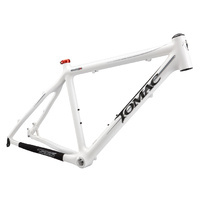 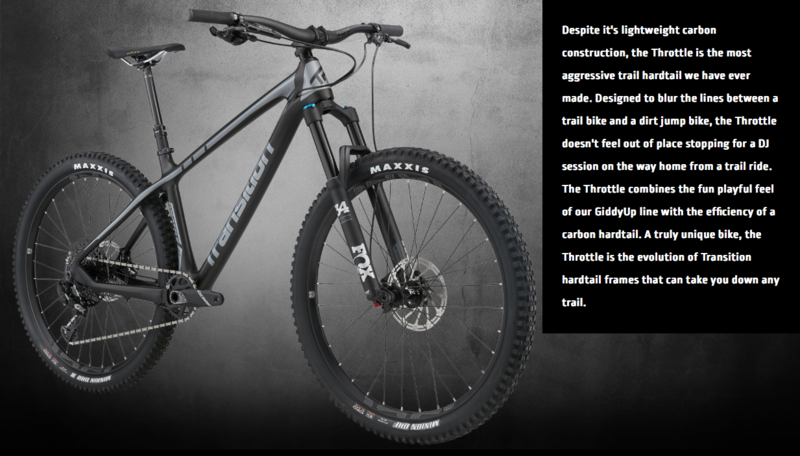 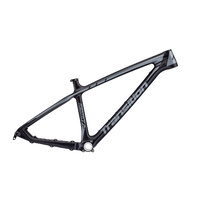 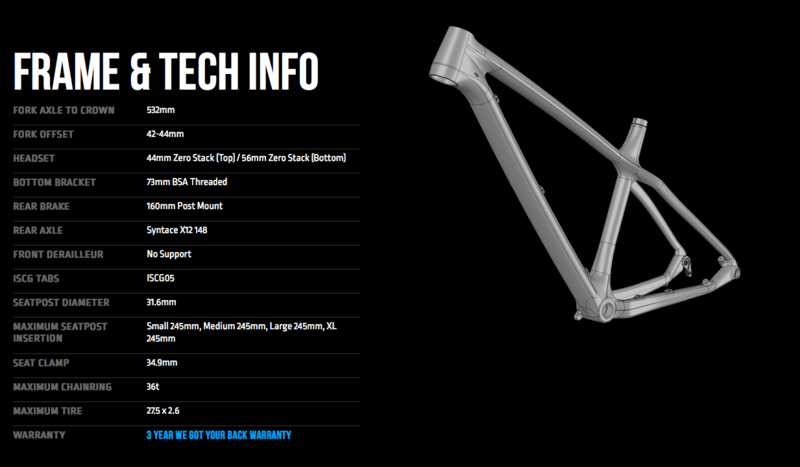 Despite it's lightweight carbon construction, the Throttle is the most aggressive trail hardtail we have ever made. 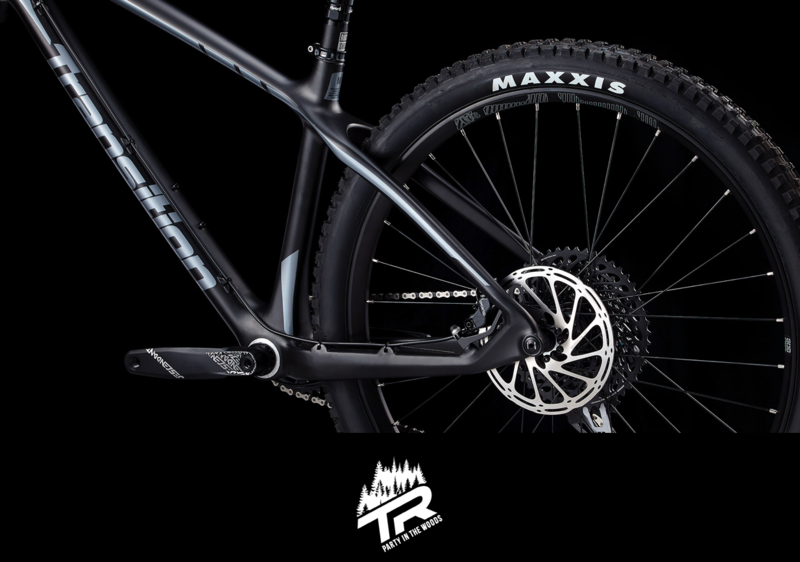 Designed to blur the lines between a trail bike and a dirt jump bike, the Throttle doesn't feel out of place stopping for a DJ session on the way home from a trail ride. 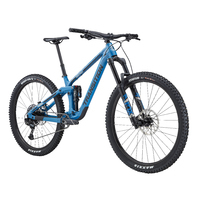 The Throttle combines the fun playful feel of our GiddyUp full suspension bikes with the efficiency of a lightweight carbon hardtail. 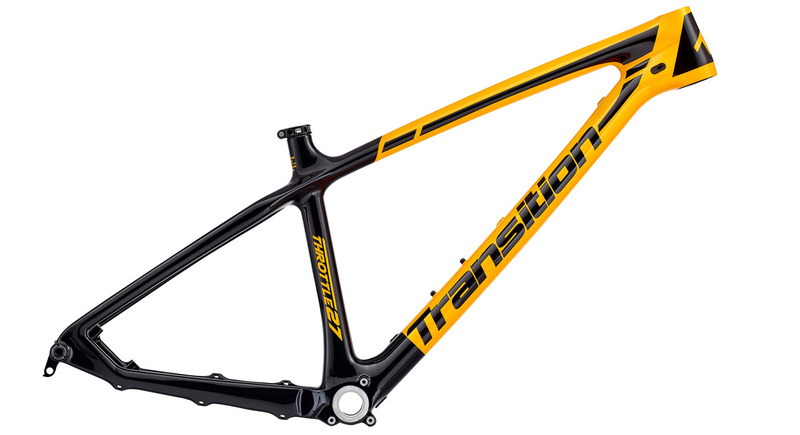 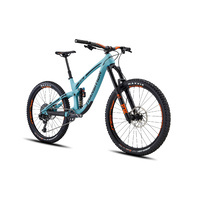 A truly unique bike, the Throttle is the evolution of Transition hardtails that can take you down any trail.